Your dream home awaits you! 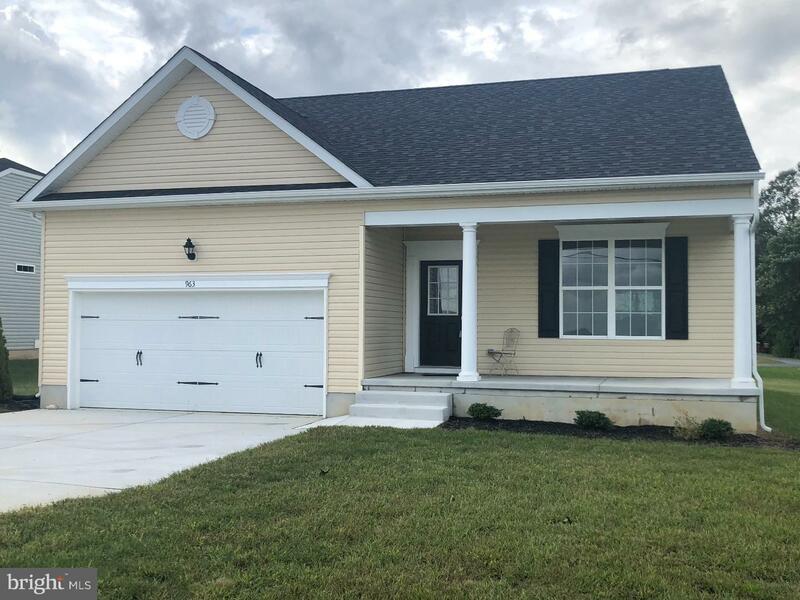 This beautiful, brand new construction ranch home by Symmetry Homes is conveniently located just minutes from Dover AFB and Route 1, which can take you down to the beaches, or up to Philadelphia International Airport. In the highly desirable Caesar Rodney School District, this home features a great floor plan which includes separate living and dining rooms, 2 spacious bedrooms and a master suite. The kitchen includes many upgrades such as granite counter tops, recessed lighting and a self-cleaning gas range. Hardwood flooring in the great room, dining room and hall rounds out this amazing home. Add it to your tour today, it won't last long! This home is complete and ready for it's new owner!